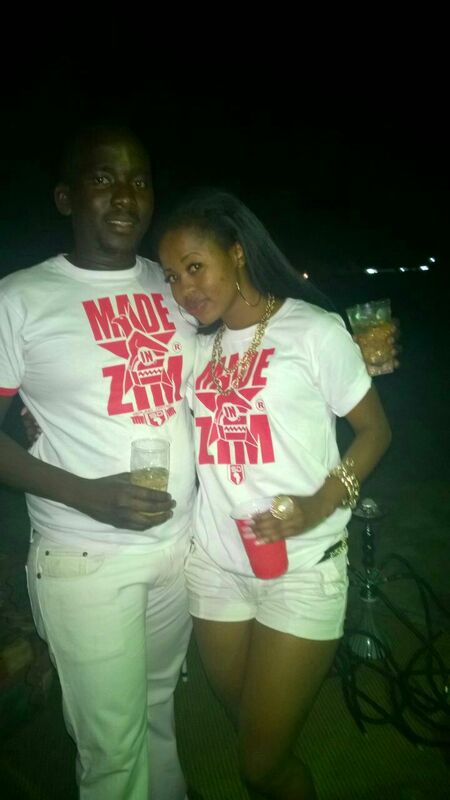 As the year 2014 draws to a close we take a look at Fashion in Zimbabwe. We saw a significant growth in the fashion industry also an increase in the number of fashion shows in the city of Kings and queens. Kings and Queens showed the beauty of living in the city that is a hive of culture and creativity. We have also seen local designers showcase abroad and wave the Zimbabwean flag high. In February during Valentines Hunnar Management held the first runway show at Wild Action Bar at the Kingdom Hotel (Victoria Falls). The history making show had designers such as Clix Clothing, Rebelious Klothing, Tripple L, Blinq and Litso. The Rotaract Club held the Miss professional pageant at the Bulawayo theatre on the 5th of April. The Bulawayo Board of designers sponsored the professional category. Nobuhle Nkala was crowned Miss Professional and has featured in several fashion shows and fashion shoots since. It was a fashion show held at the Horizon Restaurant and Bar by the Bulawayo Board of designers on the 12th of April. It featured different designs that appeal to different people. It was a well attended event. This initiative was started by Hunnar Management in July. It is a monthly creative flee market held at the National Art Gallery where artists are given the platform to sell and advertise their produce to the general public.It one event that have gained popularity in Bulawayo. Congratulations to Hunnar for a job well done. Amhlophe!!! In its 6th year of running the Zimbabwe Fashion week that was founded by Pricilla Chigariro recently nominated one of the top five fashion weeks in Africa. We at urban culxure are proud that our country is being presented.This year Bulawayo had two young designers who partook in the young designers program and they are Humphrey of Sam Lui and Immaculate of Immaculate Designs. 2014 happened to be the first year of running for this fashion week. It created a lot of buzz on social media but apparently the actual shows were said to be disorganized and this upset the regional designers who had come on board hoping to market their brands in Zimbabwe. On the brighter side our Byo runway models Fungai Mawadah, Nobuhle Nkala and Ndodana Ndlovu had the opportunity to mingle with the foreign designers. 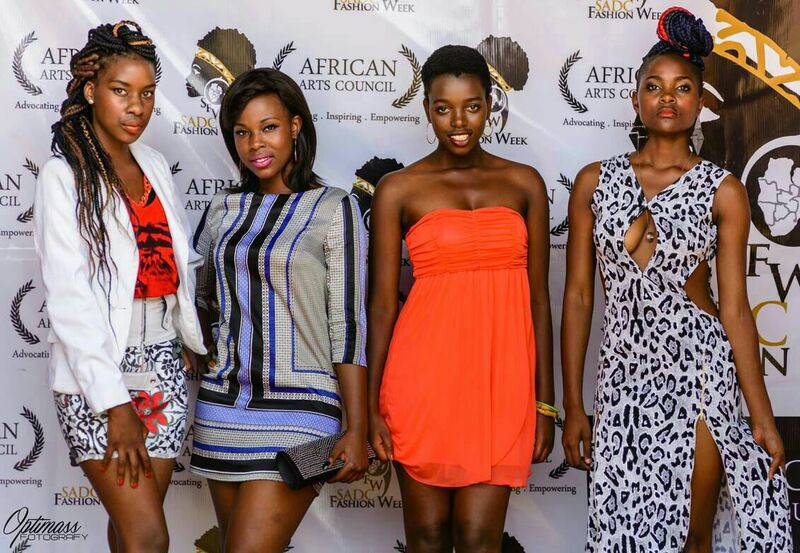 We hope the organizers of SADC fashion week pick up a few tips from Zimbabwe Fashion week and improve next year. This year saw three local designers Shadow by Sidumiso, Blinq and Rebelious Klothing go taking part in the Durban Fashion Week. It was at this fashion week that the brand Rebelious Klothing headed by Nkululeko Ncube evolved into the new brand Ara Kani. This year Deejay 4tunemaster of Sound Driven Clothing brand in collaboration with deejay Blesh held Gweru’s first ever fashion show. It was held at the Midlands Hotel Conference and the show also saw a long line up of deejays taking part. The fashion show also had performances by Trevor D who wowed the audience. Also seen on the runway were designs by Litso and Shadow by Sidumiso. It was held at the Holiday Inn in Bulawayo. Bulawayo Residents boycotted the show because they felt left out as almost everything about the show was from Harare. This included the presenter, the deco, the deejays, the entertainer and even the ushers at the door. 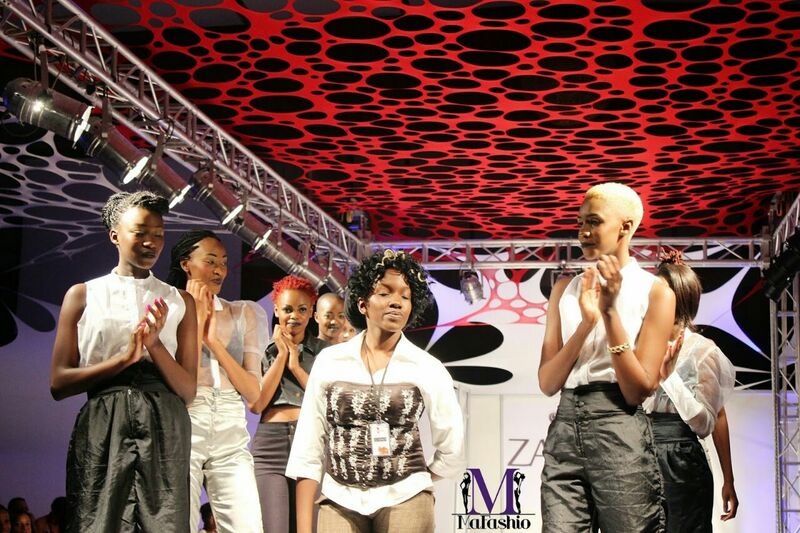 This year the head designer at Litso, Annie Maliki went down to Zambia to showcase at Zambia Fashion week. It was held at the Milungushi conference centre in Lusaka. There were also 3 other Zimbabwean designers who took part in the fashion week. It was founded this year by Amanda Mtangadura of AM model Management. It saw about 12 designers showcase their different collections. There were also awards straight after the showcase were best Male designer was Ara Kani, best Female Designer was Umlongo, Best display was the Bulawayo Board of Designers, Female style icon of the year was Mbo Mahocs and the Male style Icon of the Year was Gilmore T Moyo. We hope 2015 will have more shows, introduce new talent and also see more local designers making a name not just in Zimbabwe but growing into international brands. Previous articleLet him who wants to blow his whistle blow it.